Iowa MGMA 2019 Panel of Payers - Save the Date - Registration Opening Soon! 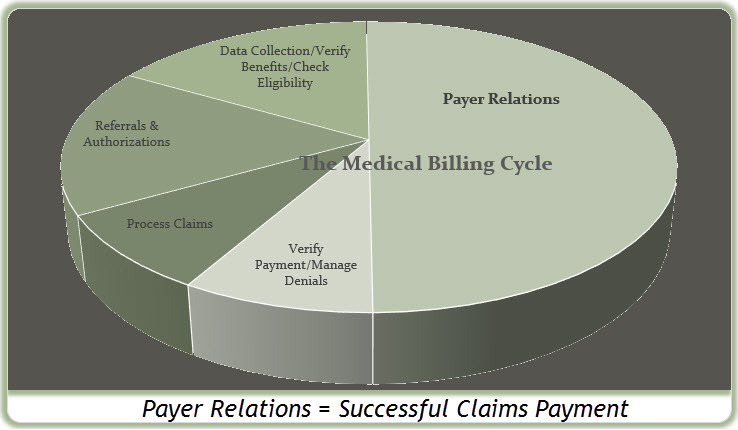 General questions for payers may be submitted prior to the event. CLICK HERE to submit your questions. You may also bring questions the day of the event for the respective payer representatives. Forms will be provided for question submissions. Hilton Garden Inn Conference Center, West Des Moines – Jordan Creek | 205 S 64th Street, West Des Moines, IA 50266 | 515-223-0571. Hotel rooms are available on Wednesday, June 19th at a rate of $139. Call the hotel directly to reserve your room by May 31st, to guarantee the IMGMA event rate. Self-parking is complimentary. AAPC and ACMPE credit will be awarded. It is the licensee’s responsibility to determine if the continuing education programs they attend meet the requirements of their professional board. All attendees will receive a certificate of attendance after the event. Healthcare administrators, practice managers, medical office professionals whose focus is the area of Revenue Cycle Management. $125 (IMGMA Members and Nonmembers attend at same rate). Additional registrants from the same organization attend for $110.